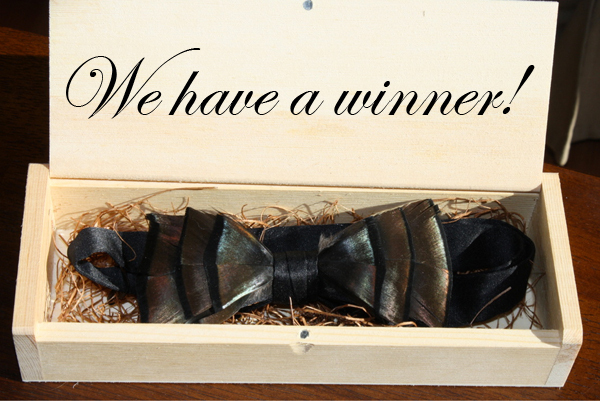 Congrats to Clark Coker, the lucky winner of our first ever Giveaway Contest and proud new owner of a Turkey Feather Bow Tie courtesy of Brackish Bow Ties. For those who are greatly saddened about not winning, need thou not be afraid, for Panhandle Prep is also giving one away. 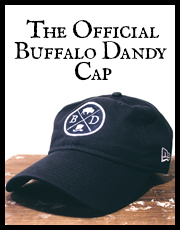 Thanks for everyone who entered, keep reading, and stay Dandy.